B&B Candelária nestles in the small village of Monte Seco, in the centre of the Algarve. The renovated traditional house has peaceful green surroundings and is a 20-minute drive from the famous Falésia Beach. 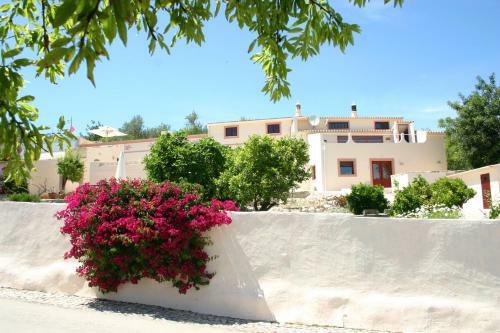 Set in Alfontes in the Algarve Region, this holiday home features a patio and a garden. It provides free private parking. Free WiFi is provided throughout the property. The unit is equipped with a kitchen. A TV and DVD player are offered.